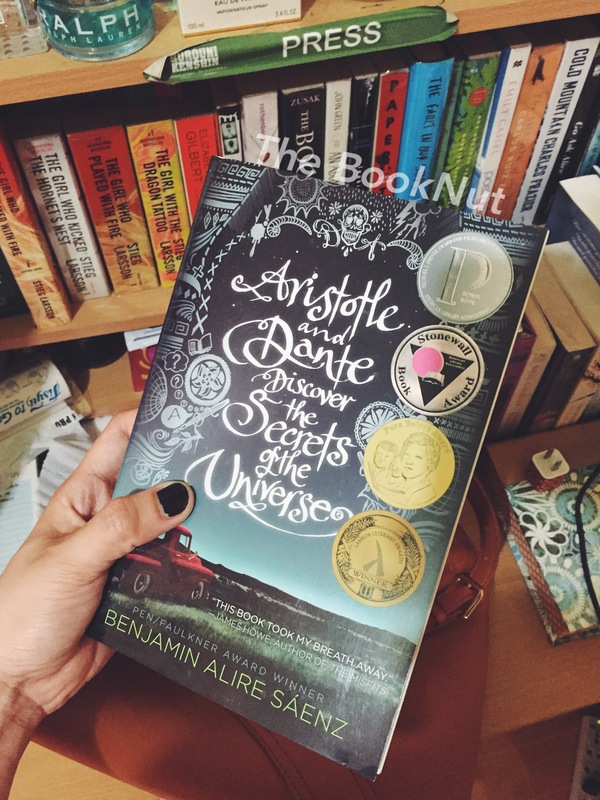 Aristotle and Dante Discover the Secrets of the Universe by Benjamin Alire Sáenz is a tale of self-discovery and realization. Between two young boys of different backgrounds and principles. It’s a tale of family, friendship and ultimately a love story. The book starts off a bit melancholic for me, as Aristotle or “Ari” gives you a glimpse of his life. He struck me as a quiet and lonely boy, who pretty much keep things to himself but he’s also very much aware of his surroundings. He grew up with a very loving and intuitive mother and a quiet and almost reclusive ‘Nam veteran father. As the youngest of two older sisters and an older brother, he felt a certain disconnection at home and even at school. Friends weren’t an abundance in his life until he meets Dante, a confident and articulate boy who has an affinity for poetry and art. He hates wearing shoes and has a soft spot for animals. Dante’s parents were affectionate ones, always one to give hugs and kisses even when in the company of others. Ari discovers certain differences between him and Dante. About their parents, their views of things and how a boy should act. They spend their summer trying to discover the secrets of the universe, and in turn, discover the truth in their hearts. Some poems were easier than others. Some were inscrutable. I was thinking that maybe I did know the meaning of that word. I got to thinking that poems were like people. Some people you got right off the bat. 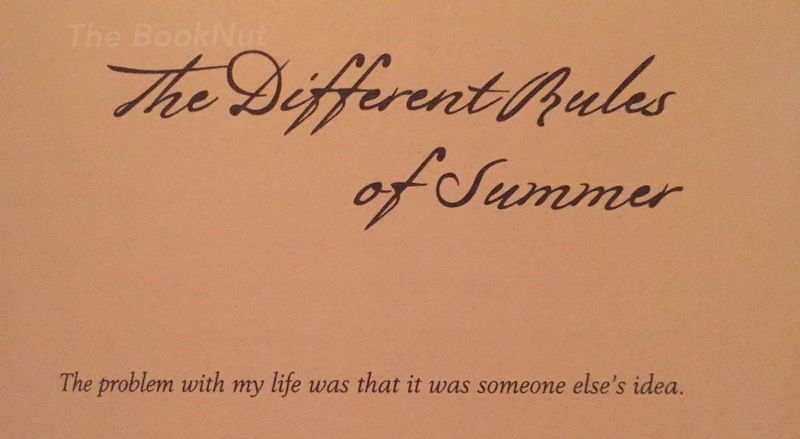 Some people you just didn’t get — and never would get. I was profoundly moved at how good this novel was written. There was something about the choice of words of the author, the way Ari opened up about his struggle to find his real identity. It hit hard and spoke volumes while staying honest and real. Ari’s questions about himself are close to what any young boy or girl would ask himself / herself. It was a crystal clear description of what you can feel when you’re at that certain age. Somewhere between not being a kid anymore who’s a bit too naive to know better to a not yet a full-grown adult capable of making some decisions based on the things he thinks he already knows. Sometimes, you do things and you do them not because you’re thinking but because you’re feeling. Because you’re feeling too much. And you can’t always control the things you do when you’re feeling too much. 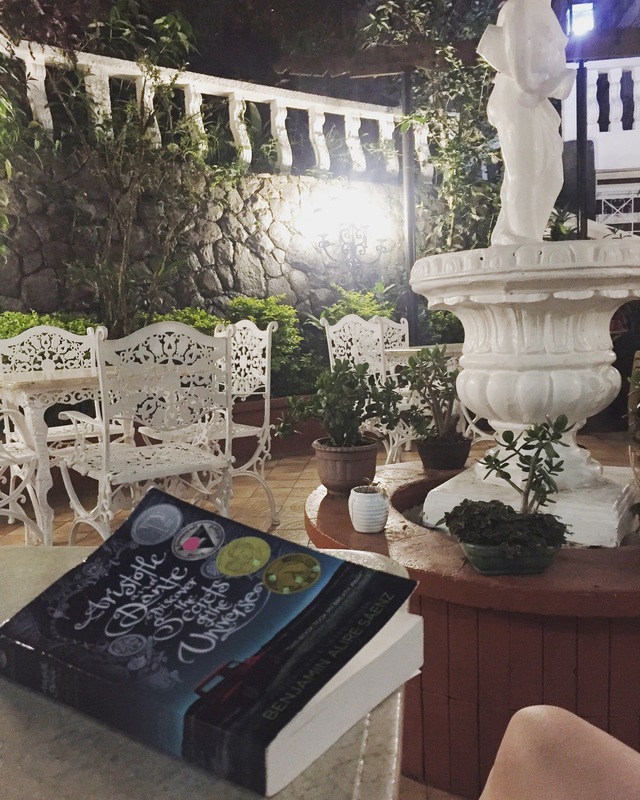 As Ari and Dante get to know each other and strengthen their relationship, they soon realize that not all friendships can be defined so easily. Lines blur and feelings bud. As they grow up and life brings them to different places, introduces them to different people, and deal them with their own set of problems. They get to learn what may be their greatest discovery yet. All in all, this book beautifully sums up the greatest secrets of the universe, about love, friendship and family.